On 8 and 9 July 2016, the Heads of State and Government of the 29 NATO member states came together in Warsaw. Given the deteriorating security situation in Europe’s neighbourhood as well as the internal challenges the Allies are facing, the summit was expected to take landmark decisions leading the way forward. Looking back on the decisions taken at the last NATO summit in Wales in 2014, leaders were satisfied with the state of implementation of the Readiness Action Plan. Building on the decision of Wales, they approved further action to reinforce collective defence and enhance capabilities. the Middle East and North Africa. In response to the threat perception of the Baltic States and Poland, Allies agreed to establish an enhanced forward presence in Estonia, Latvia, Lithuania, and Poland. Ongoing missions in Afghanistan, Kosovo, the coast of Somalia, and the Mediterranean were reviewed. Furthermore, familiar issues like Ballistic missile defence, nuclear weapons, and conventional arms control were raised and new challenges posed by cyber-attacks and hybrid warfare were discussed. 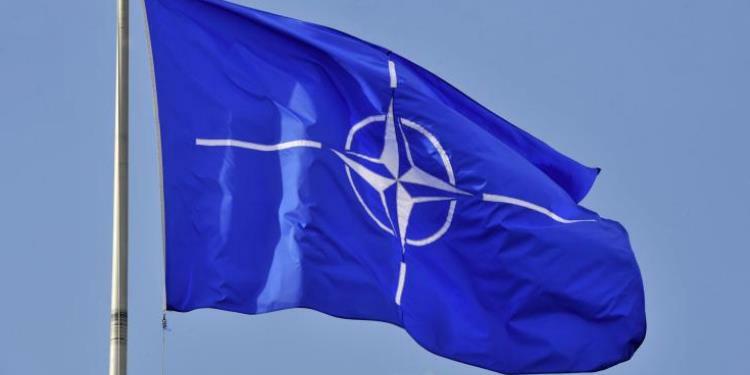 Last but not least, partnerships and collaborations with other countries and international organisations were debated and the NATO-EU joint declaration was welcomed by the Allied leaders. The Warsaw Summit Communiqué is available online.